ParkingLot version 1.2 has quite the new look! 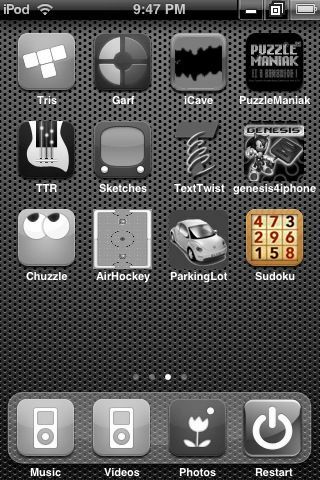 The object of the game is still the same, get the yellow Bug out of the parking lot, however the app has a lot of new features. 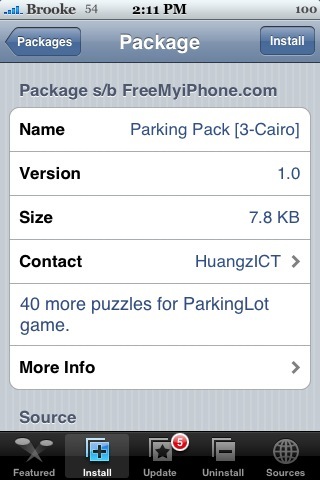 I love that the parking lot now looks like a real parking lot! There are parking spaces, handicap spaces, there are even those little yellow cement things. You know, the ones you try desperately not to hit the front of your car on when you are parking! 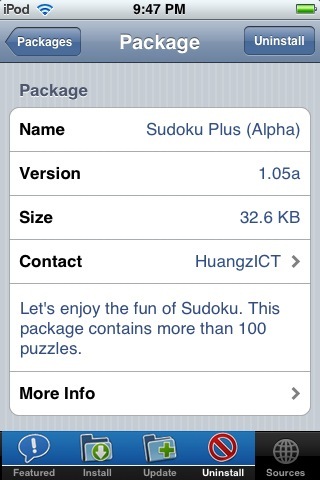 Sudoku Plus is a puzzle game based off of the mind boggling game, Sudoku. 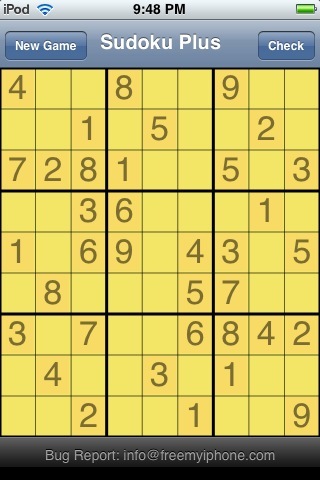 It has over 100 puzzles with 3 levels of difficulties. The interface is simple, click on a box and choose a number. 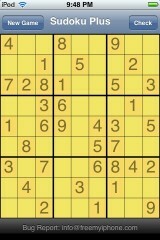 Once you are finished adding your numbers hit “check” and hope you got it correct. 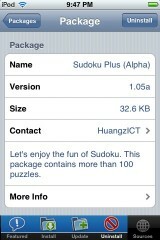 Sudoku Plus was made by HuangzICT, and you can get it from the FreeMyiPhone source. 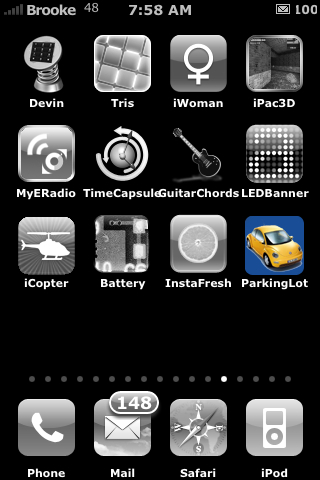 Check out the screen shots below!